Reducing energy consumption and improving the indoor hydrothermal conditions is not just an economic need in large infrastructures and commercial premises but a requirement of International current legislation that proposes the application of architectural solutions to save energy. These measures are especially necessary in those places with a significant number of visitors that forces to open and close the doors countless times or keep them open. Recent researches carried out by Spanish higher research centers and International institutions show that the use of air curtains results in a lower air filtration inside the buildings and a more efficient use of resources over other protection systems as lobby construction. 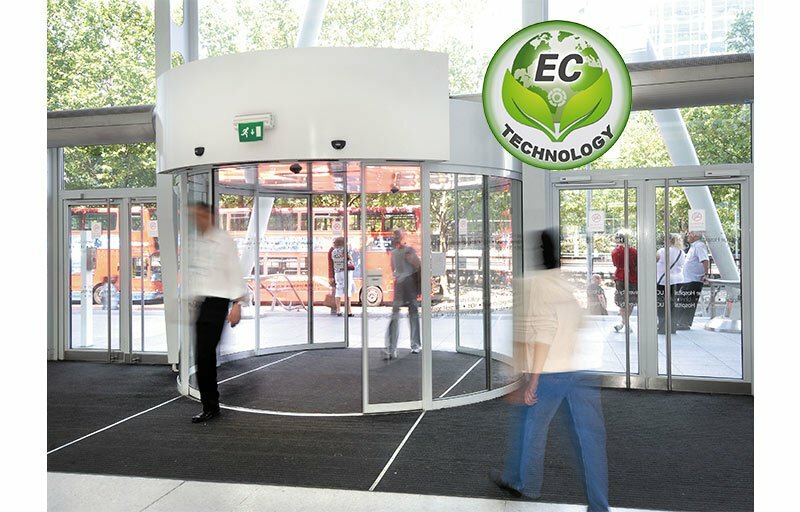 While air curtains provide a protection against external air filtration of about 65%, lobbies protect just with a 23%. Furthermore, lobby construction is more expensive, complex and entails a loss of space that is vital to business success, which in the recent crisis years has adopted the trend to keep the doors open as a way to invite potential customers to come in freely. Studies made in several situations – summer or winter, climate-controlled areas, strong gusts of wind or substantial flow of people coming in and out continually- show clear benefits. The results demonstrate that air curtains installations have a direct effect on the electricity bill of the premise while giving greater indoor thermal comfort. However, all air curtains are not equally effective; conventional and outdated devices provide with less advantages than the high efficiency and modern air curtains. It is therefore necessary to check and update installations with more advanced and efficient systems, like the ones produced and designed by Airtècnics. Air curtains are the perfect solution to create an invisible barrier that divides two different environments without limiting access to the people. They consist on a fan, placed at the upper part or lateral of the door, which draws an air stream downwards, so that it creates a barrier that separates the indoor atmosphere from the outdoors. This not only permits to stop drafts of cold and hot air, but it also keeps a clean environment without insects, dust, pollution, airborne particles and odours.